7 April 2018 marked an important event for all as we launched our DSG95 book. A book titled ‘The Dragon Xperience’ which covered the past 10 years of our journey as Dragon Scouts and importantly the great event we had as we celebrated DSG95 in 2017. Today also marked the day we celebrate our 96th anniversary with a memorable campfire. Catch the great moments below ! Campfire Burning, Campfire Burning ! 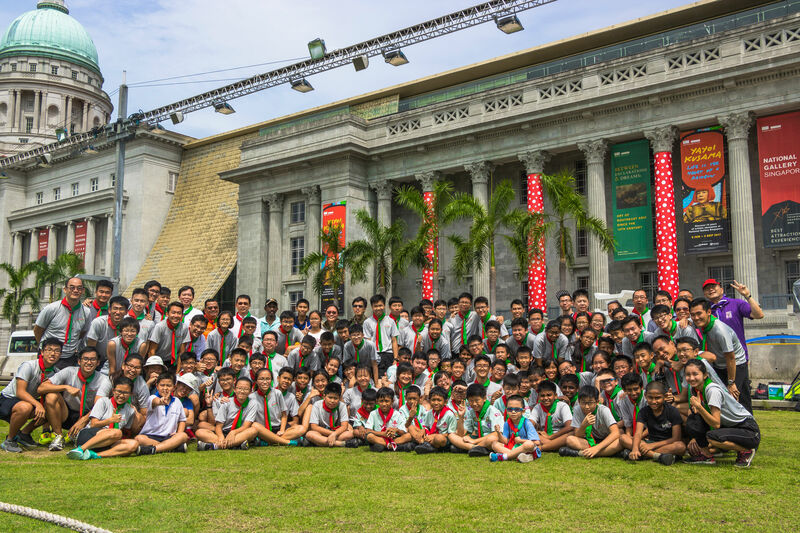 24 March, 10 of our Dragon Scouts took part in the South Area Orienteering Competition. We were proud to achieve 3 Golds, 1 Silver and 1 Bronze! Jobweek is here again ! 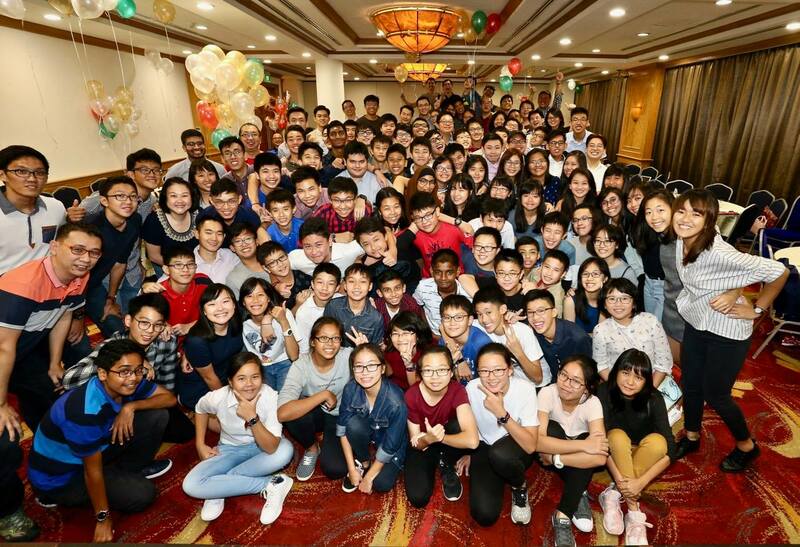 Check out the fun that we had and the bonding forged after the camp ! Happy Founder’s Day 2018 !!! Here’s wishing one and all a Happy Founder’s Day !!!! Coincidentally today is the 7th day of the Lunar New Year which is called ‘Ren Ri’ aka Everyone’s Birthday ! Here’s wishing all ‘Happy Birthday’ too !!! Happy Lunar New Year to all !!!! Happy Lunar New Year to all ! Have a blessed new year ahead !!!! Gong Xi Gong Xi !!!! Welcome all Sec 1s !!! Check out our recruitment 2018 as we welcome our year ones ! Check out how we celebrate DSG95 @ Guangzhou ! Check out our grand finale for DSG95 celebration ! Check out the fun we had during our Nov holiday @ OTH ! Check out what we did as we celebrate DSG95! Many thanks to the great support from the Chapters, Rovers, Leaders and Cubs for coming alongside to join in this amazing DSG95 race !